RU? Instant Reaction Review Podcast Ep. 22 - ParaNorman - Are You Screening? I know. The new fall season has buried us here, but now we are in solidly back in action. 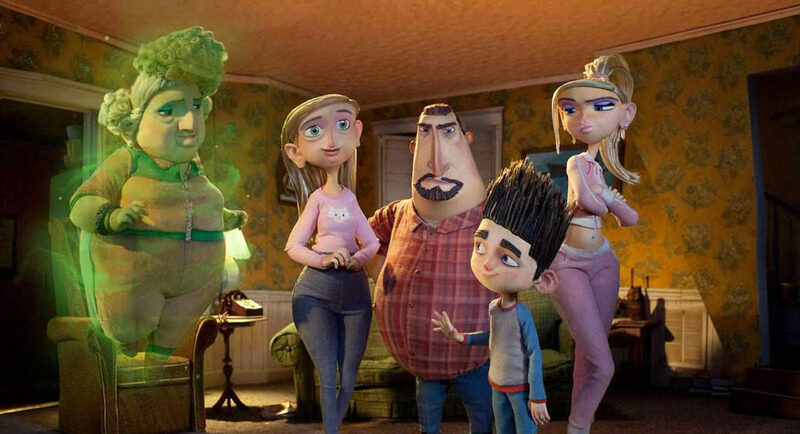 It’s actually a couple of weeks ago that we saw ParaNorman, and it hasn’t improved in my mind as time went on. Although, since we did this show, we do have word from my 11 year-old that it’s really good, so let that be a guide for the younger audience angle on things. We both felt that the story let us down quite a bit, even if the thing has some solid moments and looks great. There was just way too much message and not enough fun. On the plus side, I was thoroughly convinced to check out the book. There is some fun to be had, but there’s too much filler, even when that just comes down to stretching out a scene far too long. Give it a listen, and thanks for tuning in.